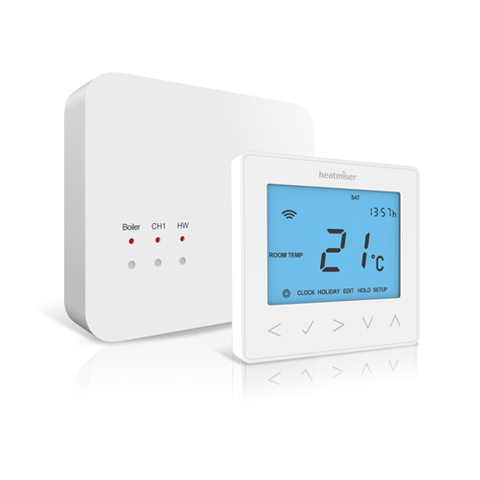 Official Heatmiser thermostatic controls, wiring centres and kits. Control your hot water and under floor heating systems from anywhere with state of the art Heatmiser Neo kits - compatible with Android and Apple devices. OFFICIAL HEATMISER DISTRIBUTOR - Full range of Heatmiser products supplied. If you do not see the products you require, please enquire as some products are special order. 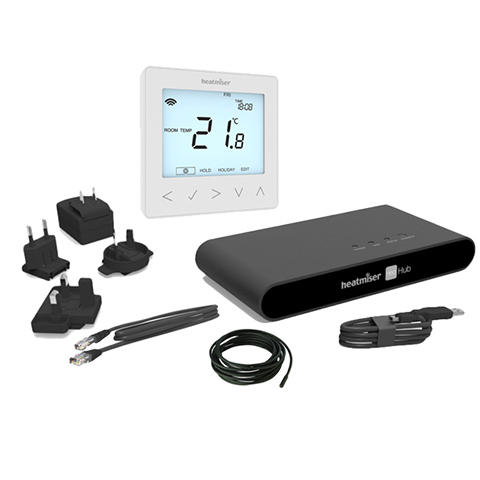 Official Heatmiser thermostats, wiring centres, touchpads, repeaters etc. Control your heating & hot water from anywhere using Android or Apple devices.